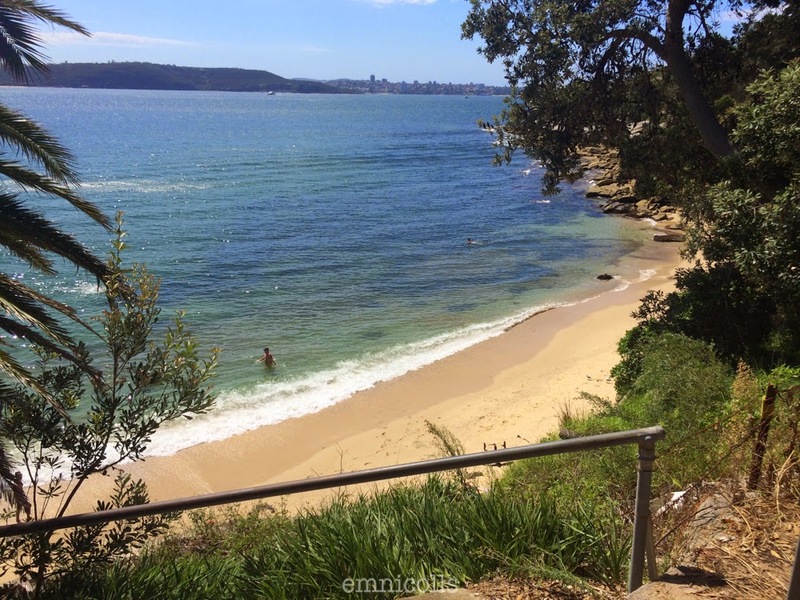 Cobblers Beach - Located in Middle Head, it is probably one of the nicest of Sydney's nudist beaches. Drive down Middle Head road and then walk down Cobblers Beach Road (unsealed, no car access). If you're here on a weekend you might get a visit from a coffee boat where you can purchase from the water. The flora and fauna here are beautiful. There are water dragons around and this red flower below is not a native, imported from Africa apparently. 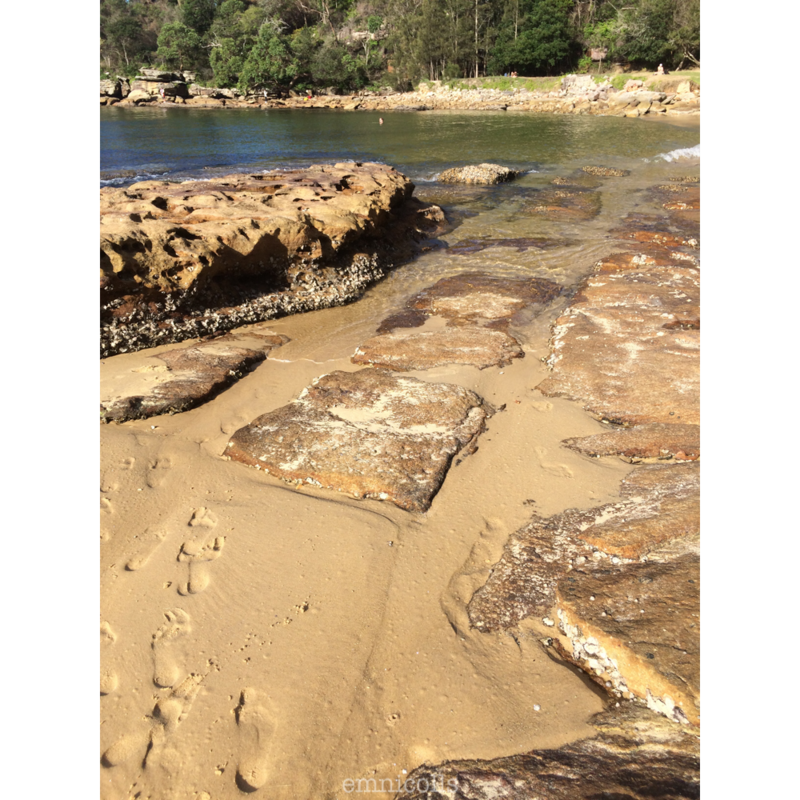 Little Congwong Beach - Actually not an official nudist beach. 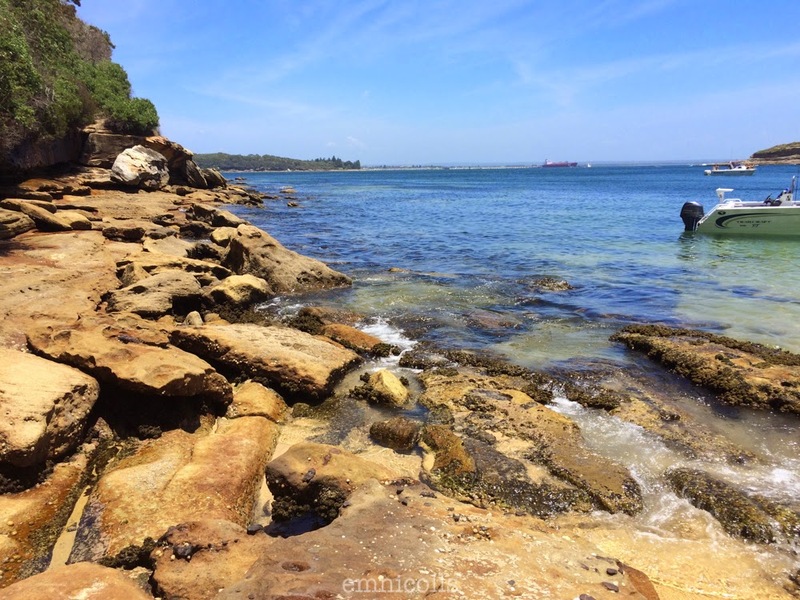 Located near La Perouse. 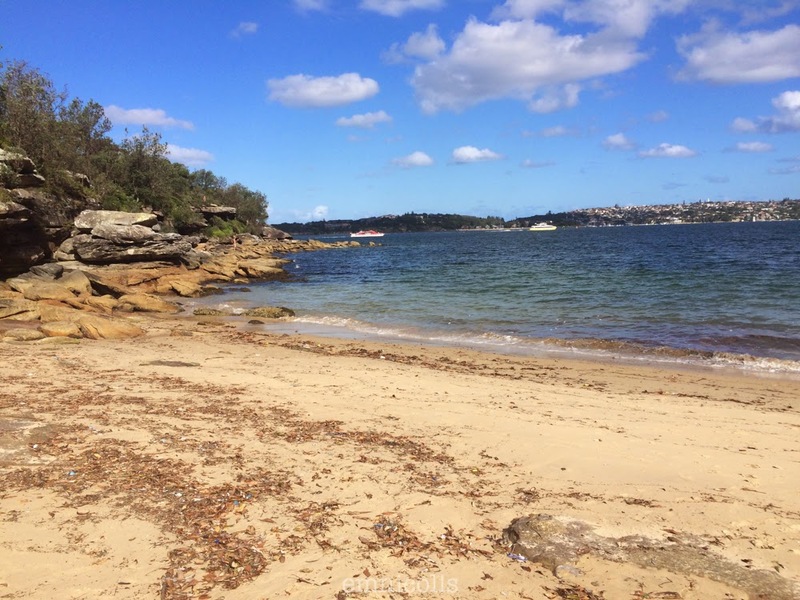 I would recommend parking on Anzac Parade and walking down to Congwong Beach and then along the Little Congwong Beach trail to get there. If it's busy and there's no parking left you could try the golf course (if it's open) on Henry Head Lane, however it is quite difficult to find through the bush. 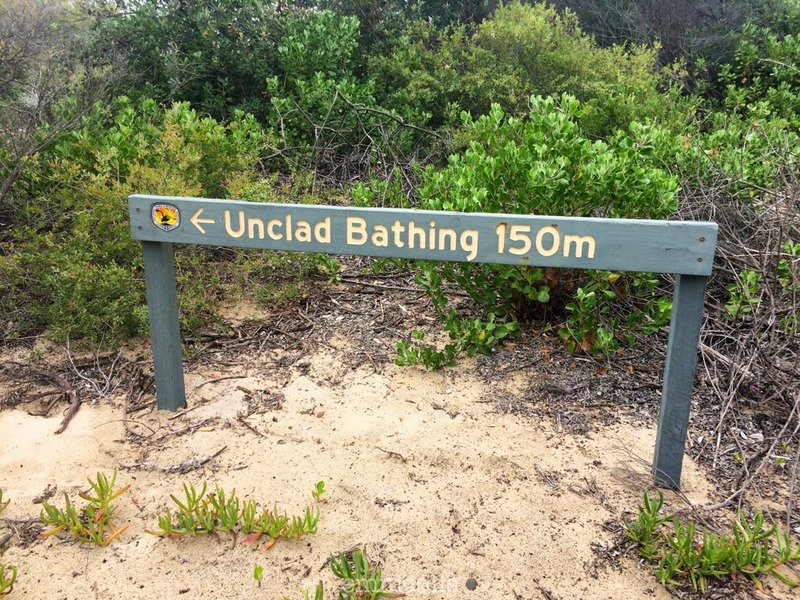 This would have to be my favourite of Sydney's nudist beaches. 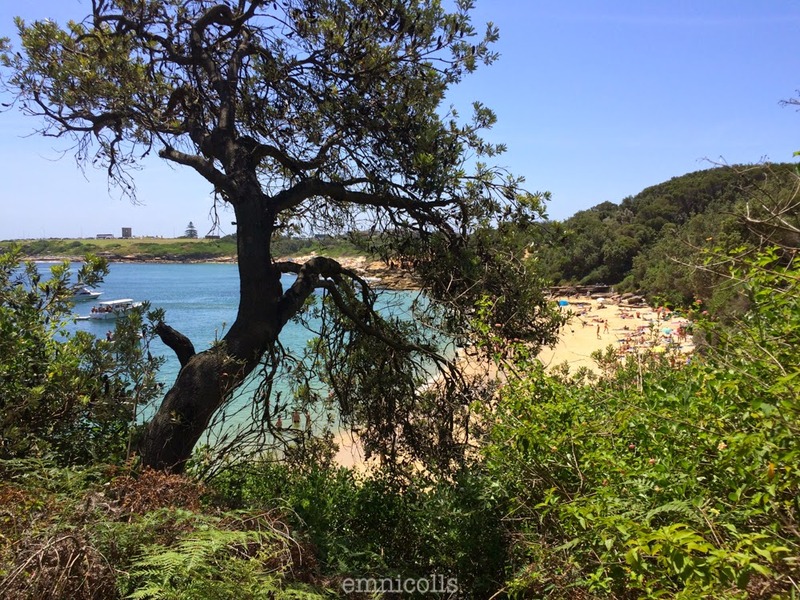 Obelisk Beach - Another nudist beach in Middle Head. This beach is beautiful but quite littered. Every time I swim here I find rubbish at my feet in the water and scattered along the sand. They're all very secluded beaches and require a bit of a walk to get to. None of them have big waves, all very flat. The photo at the top of this post is from Birdie Beach up on the Central Coast. great summary - Washaway is our favourite ! This is a really good list. My wife and I regularly visit Cobblers Beach and think it the very best of the various options. Lady Bay/Jane is too exposed and attracts a strange crowd. Obelisk is mostly male. Cobblers is very mixed, with a healthy crowd on weekends and even during the week. It is very female and couple friendly and the locals there police acceptable behaviour.